Any business in India that supplies goods or services with a turnover that exceeds Rs 20 lakh (Rs 10 lakh for North Eastern and hill states) has to register itself under GST. Let us watch these GST videos to understand GST concepts. What is cascading effect of taxes, you may ask? How to register your business under GST? How to issue invoices or bills? What is input tax credit and how to claim it? Who should file GST returns and Why? 2. What exactly is the Goods and Services Tax (GST)? GST is a newly-adopted taxation concept that replaces many indirect taxes levied by both Centre and the State earlier. Let us start with looking at an overview of all the types of taxes that exist in India. 3. What is cascading effect of taxes, you may ask? 4. Who has to register a business under GST? Learn who has to register, time limit to register under GST and the process of registration by viewing these GST videos. 5. How to issue invoices or bills? 6. What is input tax credit and how to claim it? Input tax credit can be deducted against your output tax liability. Watch these two videos with examples to learn all about input tax credit. Understand what is composition scheme and the reason for imposing composition scheme using these videos. 7. Who should file GST returns and Why? Understand who has to file GST Returns and conditions attached to return filing in these GST Videos. 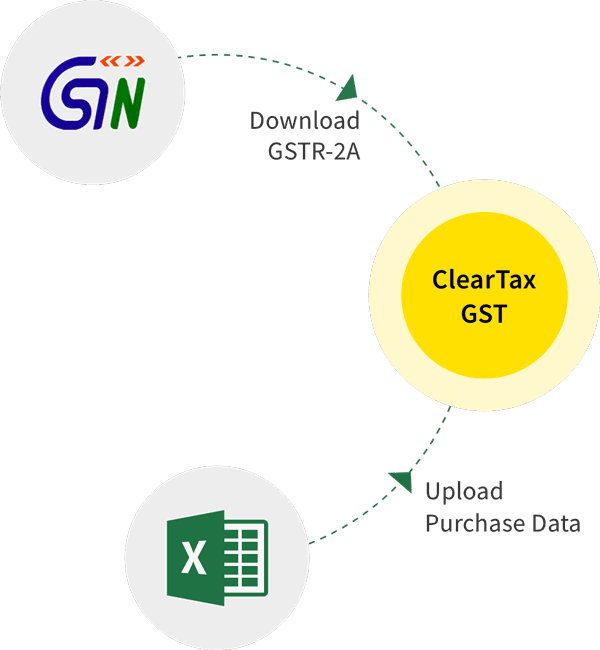 We, at ClearTax, have many other videos on GST that you can watch and learn how to run your business with ease in the GST regime. For your convenience, we have made our videos in both English and Hindi.